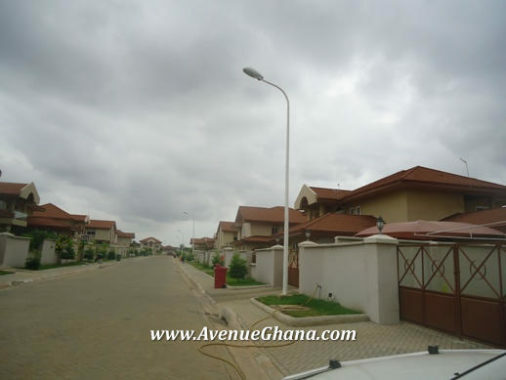 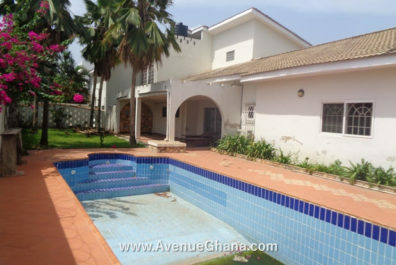 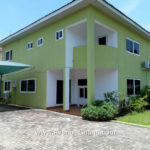 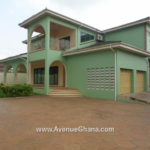 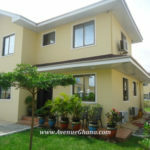 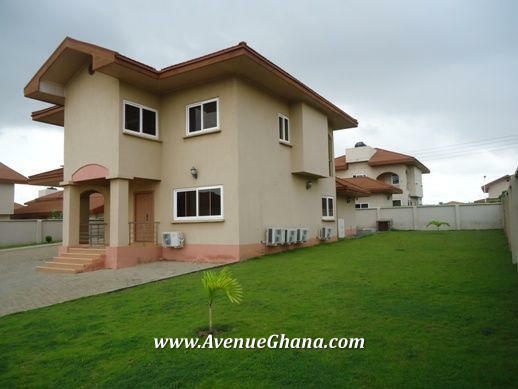 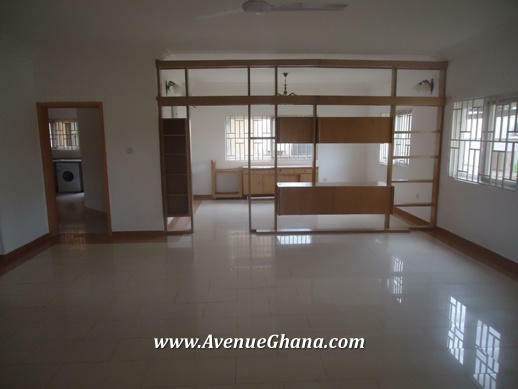 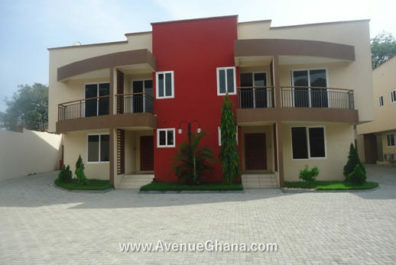 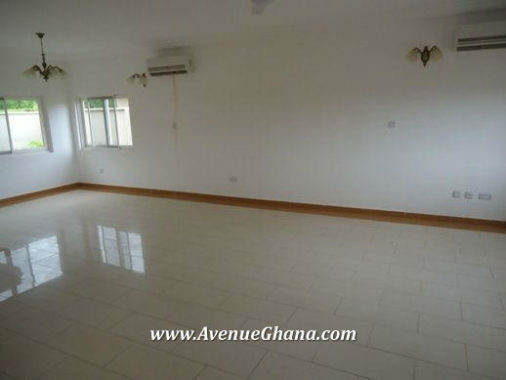 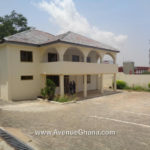 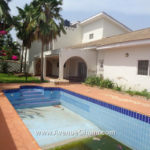 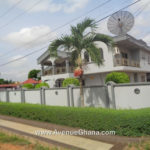 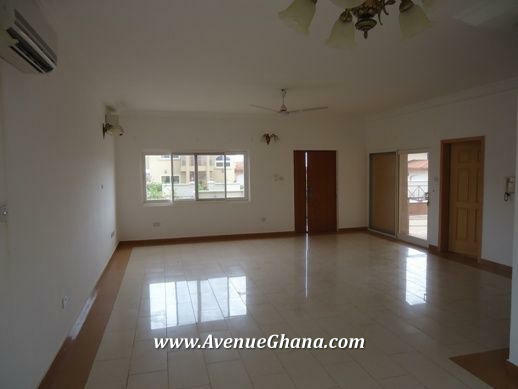 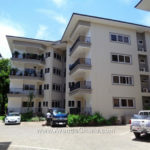 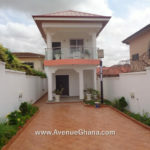 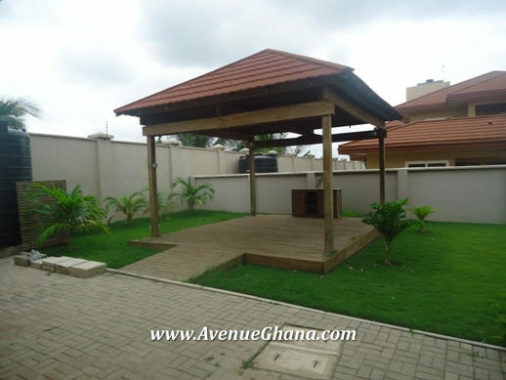 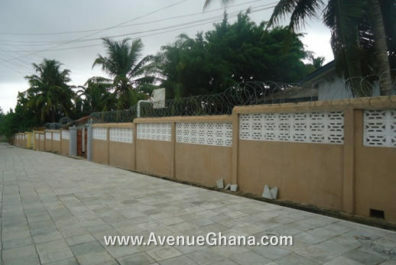 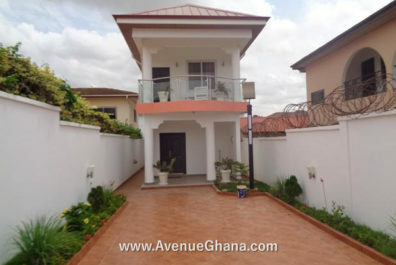 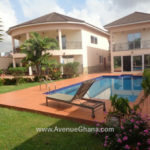 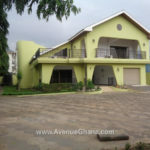 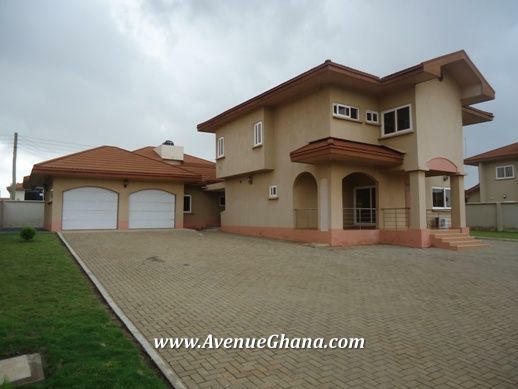 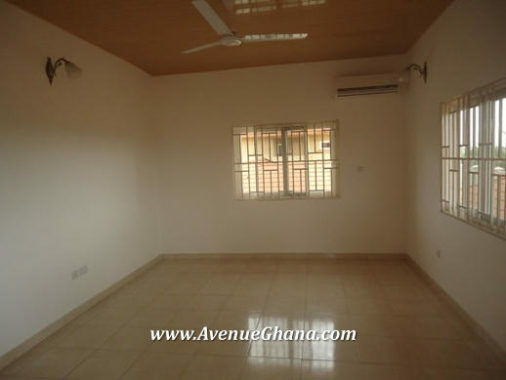 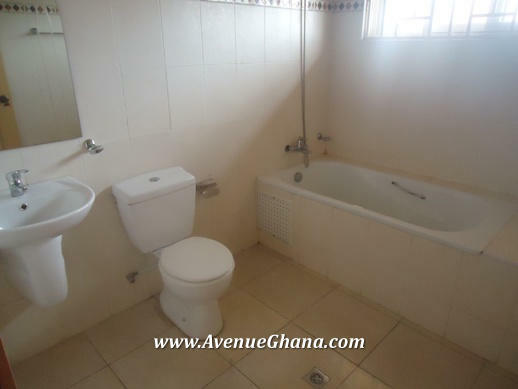 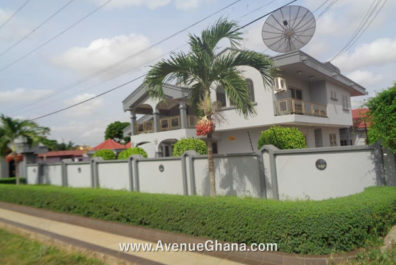 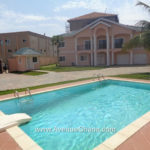 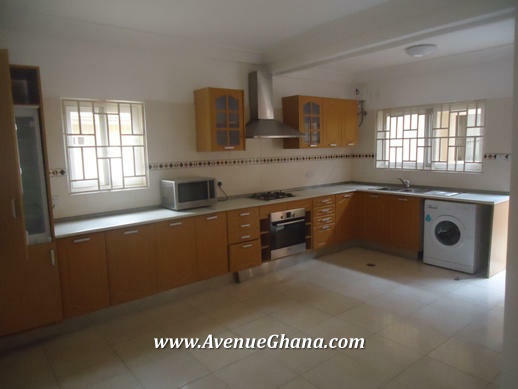 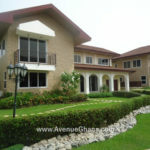 Executive 4 bedroom house with 2 bedroom outhouse/ boys quarters/ servants room for rent in Regimanuel Estates off Spintex Road in Accra Ghana. 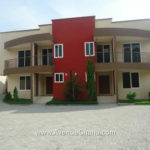 4 bedrooms with 3 washrooms. 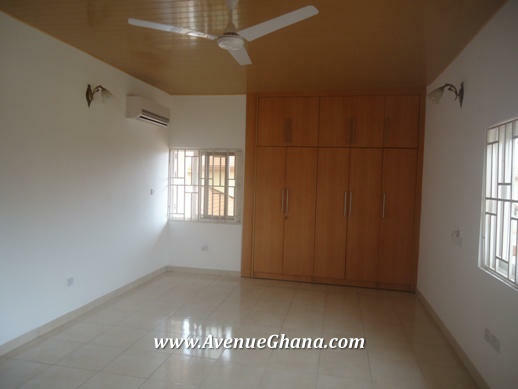 There are air conditions, fan and wardrobes in all rooms. 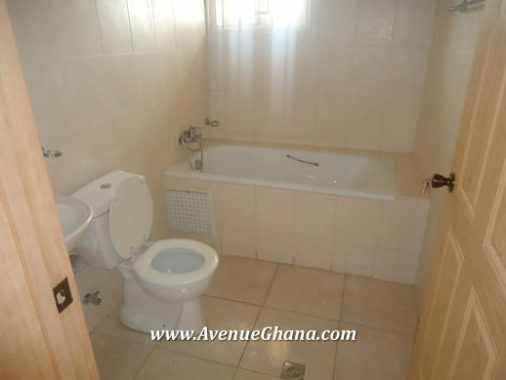 It has 2 bedroom outhouse (boys quarters). 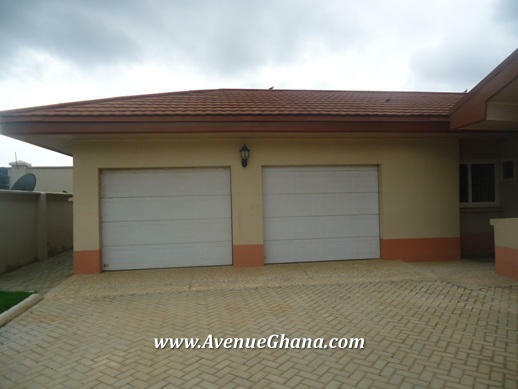 2 garages and a summer hat.